John Majeski is the owner of SERVPRO of Eatontown/Long Branch. John has a great interest in our community, as he grew up locally and still lives in the area with his family. He has been the owner of SERVPRO of Eatontown/Long Branch since 2008. Personally and through SERVPRO, John proudly supports local organizations such as Lunch Break, The Kortney Rose Foundation; Red Bank Elks; Red Bank and Fair Haven Little Leagues; Little Silver, Oceanport and Long Branch Fire Departments; Clean Ocean Action; Michael's Feat Foundation; Eastern Monmouth County Chamber of Commerce; Long Branch Chamber of Commerce and Navesink Business Group. John and his team understand the stress and worry that come with a fire or water damage and the disruption it causes your life and home or business. Our goal is to help minimize the interruption to your life and quickly make it "Like it never even happened." 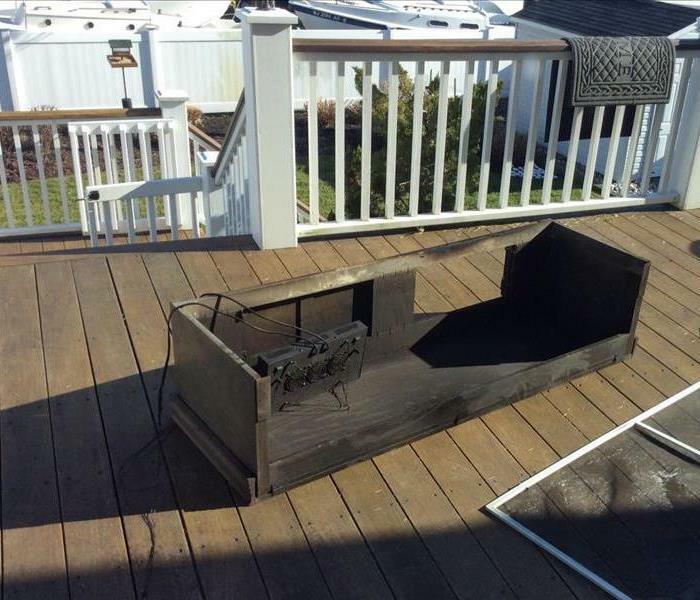 SERVPRO of Eatontown/Long Branch specializes in the cleanup and restoration of residential and commercial properties after a fire, smoke or water damage. SERVPRO of Eatontown/Long Branch can also mitigate mold and mildew issues. We are committed to the delivery of exceptional restoration services by offering the highest level of professionalism, prompt response time, and customer care. Our staff is highly trained in property damage restoration. We have developed a team of quality individuals who focus on first-rate service, fairness, and mutual respect. From initial and ongoing training at SERVPRO’s corporate training facility to regular IICRC-industry certification, rest assured our staff is equipped with the knowledge to restore your property. 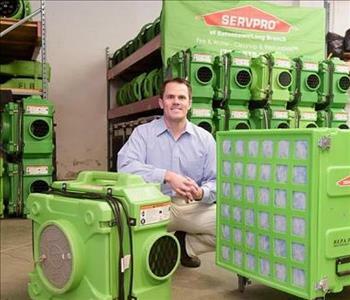 Backed by a nationwide system of more than 1,500 qualified franchises, no damage is too large or too small for SERVPRO of Eatontown/Long Branch.